Single seat quintuplane (5 wings). This was a strange concept for a single-seat fighter with five wings. 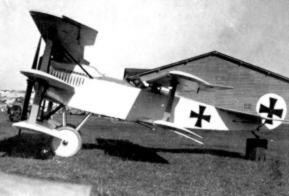 Three wings were fitted in the familiar position closely behind the propeller, but two more were halfway the fuselage, just behind the cockpit. 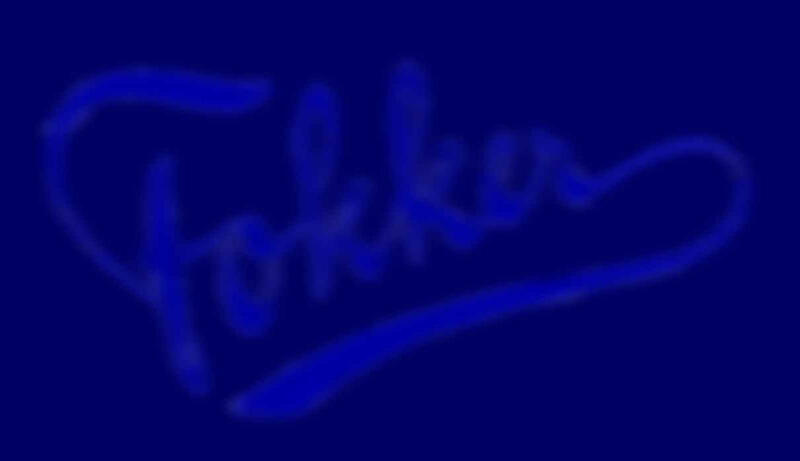 Fokker probably thought that, considering his succes with his triplanes, even more wings would be more succesfull. 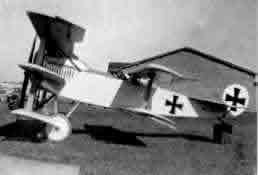 Fokker flew it twice (only made a few jumps) and then ordered to scrap it. It was powered by a 160hp Mercedes D III engine.